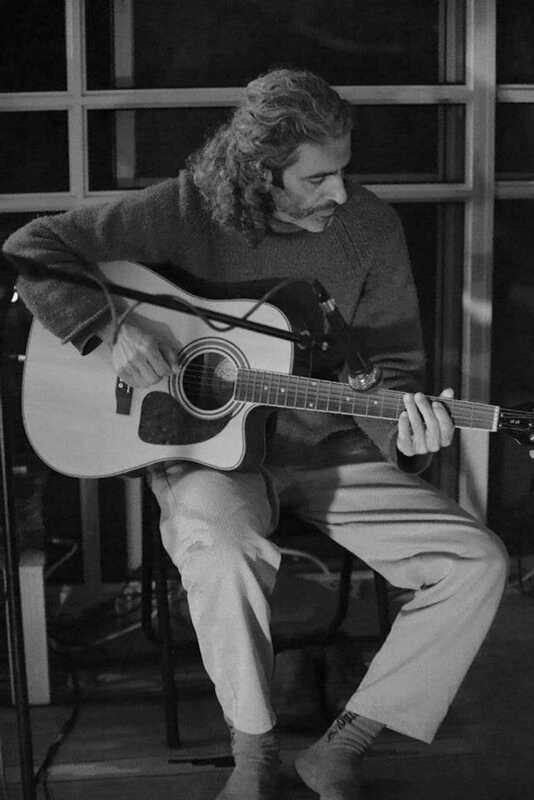 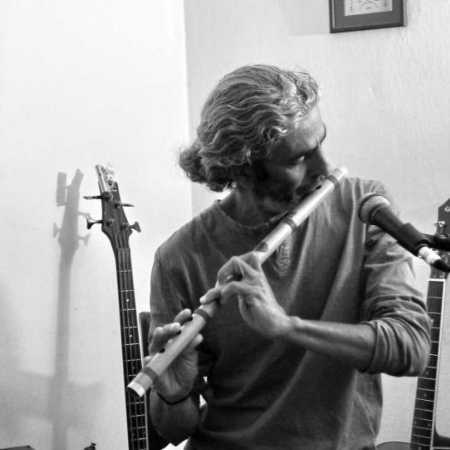 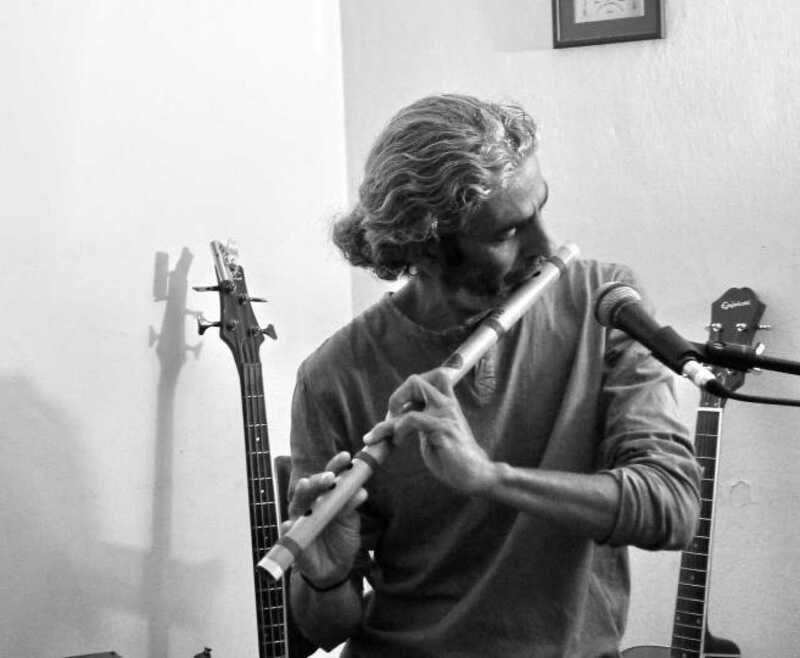 Shai Dayan is a multi-instrumentalist, improv performer and an expert in the field awareness through voice. 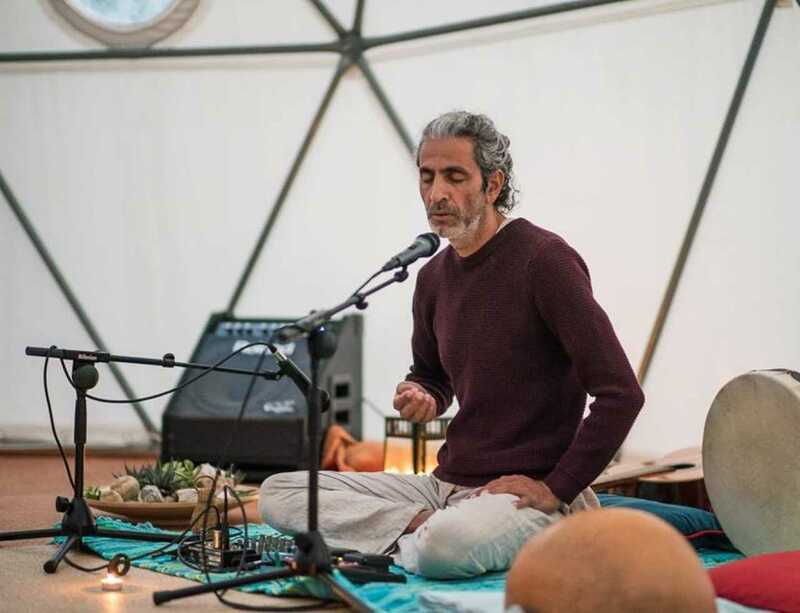 In the last 15 years he has been exploring the connection between music and freedom, and their use as tools to understand our true nature. 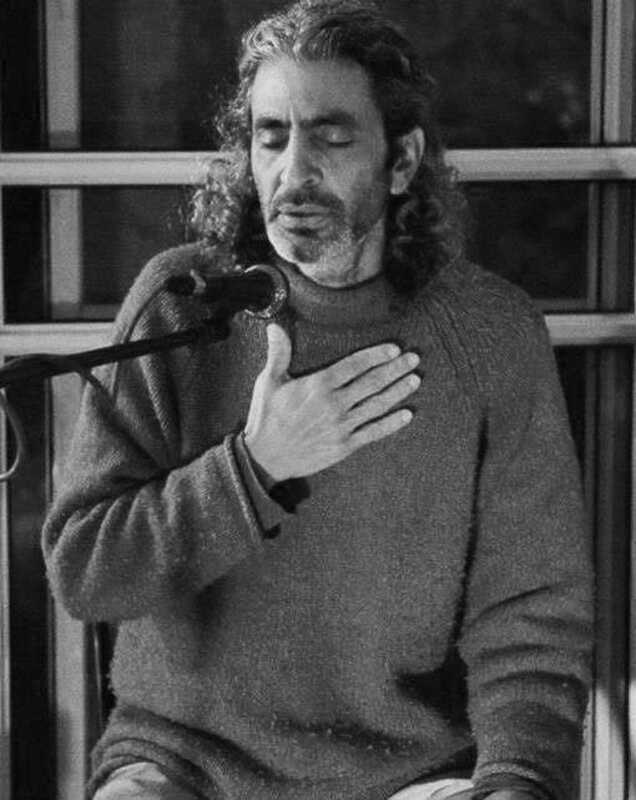 Shai teaches improvisation workshops in Israel and Europe, using music, voice and movement as instruments for letting go as much layers as possible.